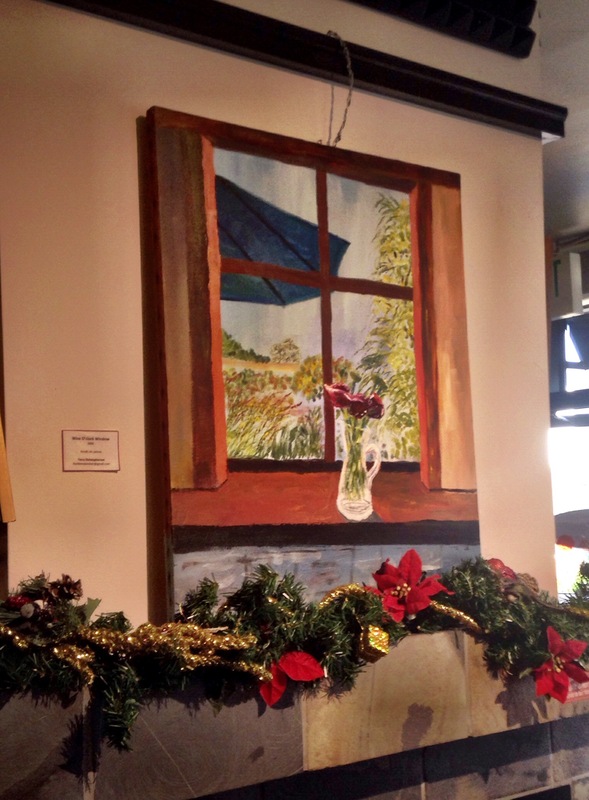 Stop by Cafe Louvre, on 5th Ave in Edmonds, Thursday, December 15, 2016, where two of my paintings will be part of the Edmonds Art Walk. They will have special food an drink, and Santa will be there. Say hello for me, sadly I will be in Montana. 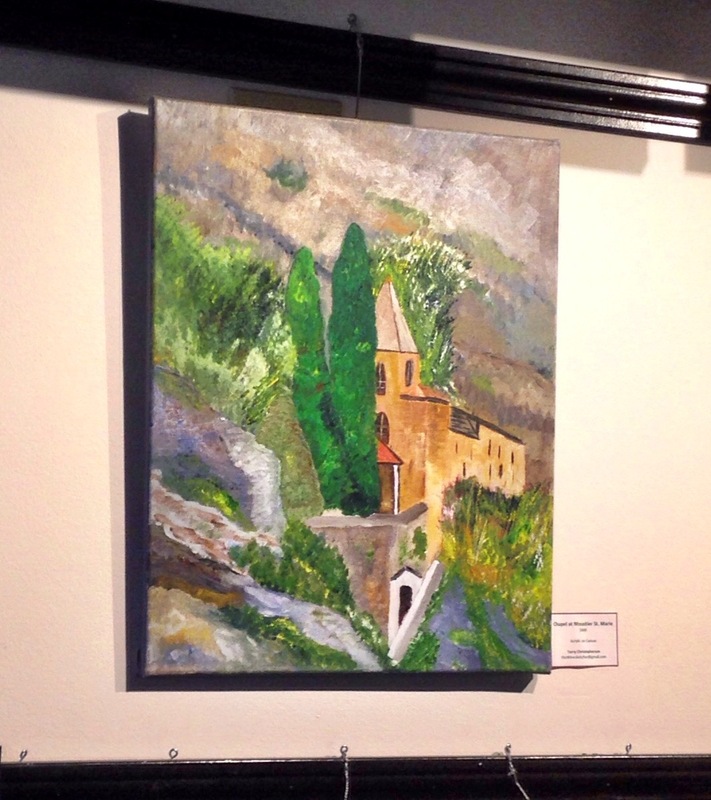 This entry was posted in Acrylic, Painting, Wine. Bookmark the permalink.